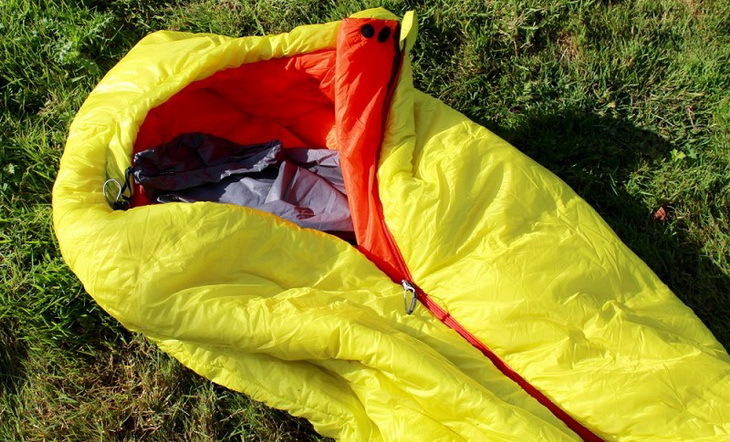 Check out the review of our launch Ultralight sleeping bag, made by climbing Blog! You Know How To Prepare a Camp In Days. Good day adventurers! In many Brazilian cities today it’s cold and you know how to prepare a camp in days. 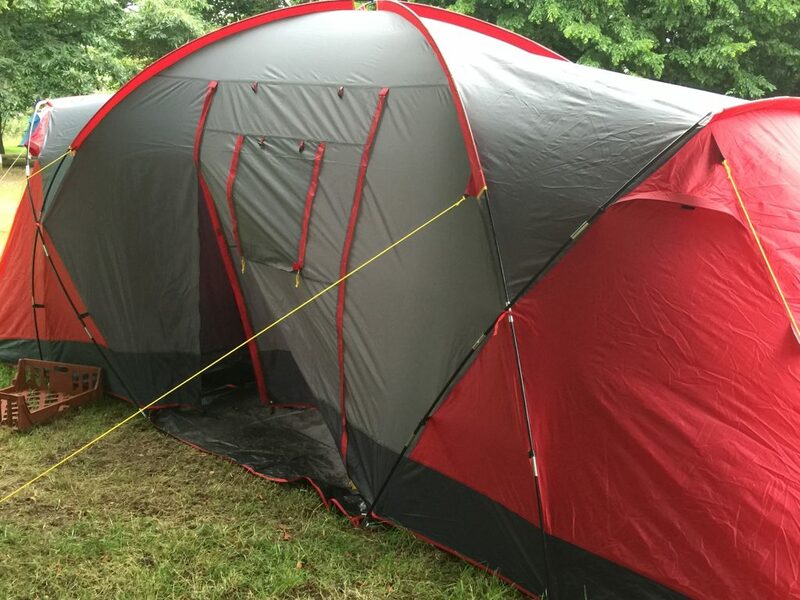 First choose a tent with enough resistance to rain and ventilation to minimize condensation of air is also very important to set up camp in a place sheltered from the wind and which receives the morning sun, as well as make sure that the floor does not collects. Take a good thermal insulator and with him line the floor of the tent to increase insulation. Don’t let Miss an emergency blanket, sleeping bag and plastic clothes to protect you from cold and moisture. Venture with prevention and safety. Equipment for an adventure to the extreme! With the sponsorship of the Cheetah, & Tent Mate Camping Group begins to equip for the participants of this first “EcoCamping” can venture for trails and camping in extreme temperatures with total security. Made for camping and mountaineering, have an aluminized face. Designed to protect the body against the cold and soil moisture, are resistant and do not absorb water. Are lightweight and durable, with dimensions 180 x 50 x 0.6 cm, meet the proposal with muta efficiency! Protect the sleeping bag and are very practical to carry! 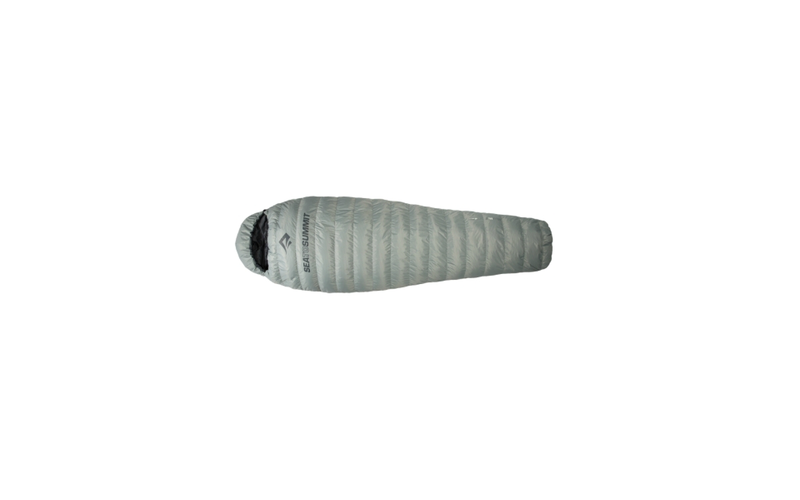 Participants can enjoy one of the best sleeping bags they have on the market. 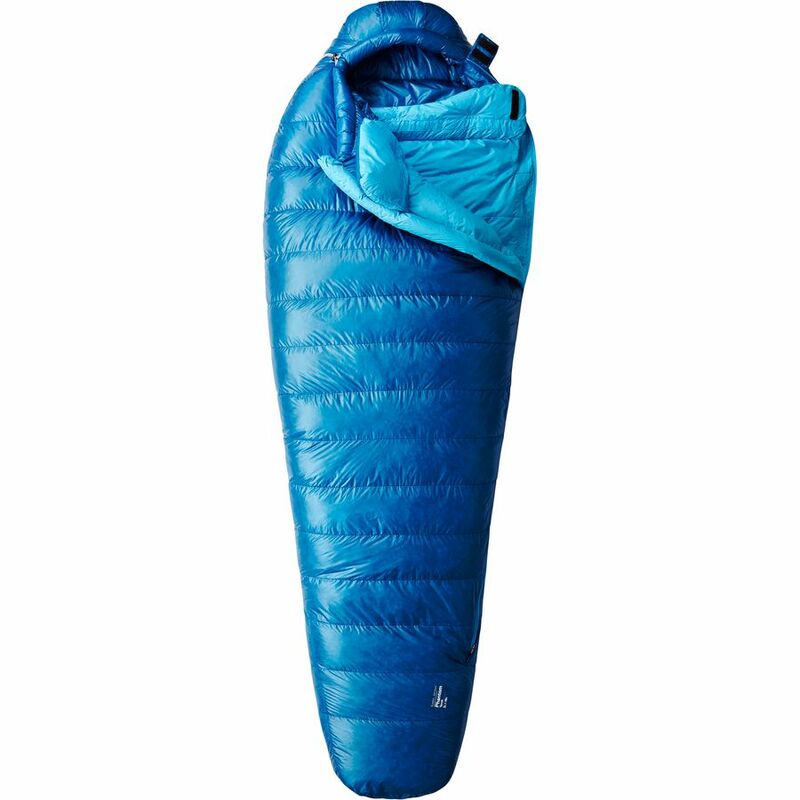 I had not yet seen a sleeping bag with such quality. The SIGMA Models (traditional) and Omega 1 (sarcophagus). Are very spacious compared to similar models and with incredible resistance. On top of that are extremely comfortable. The user is comfortably accommodated at a temperature of 0° to 5°, thanks to your composition of hollow fiber (polyester fiber). The SIGMA model can still be fully open and turns into a quilt to the couple inside the tent and it comes with a comfortable pillow!